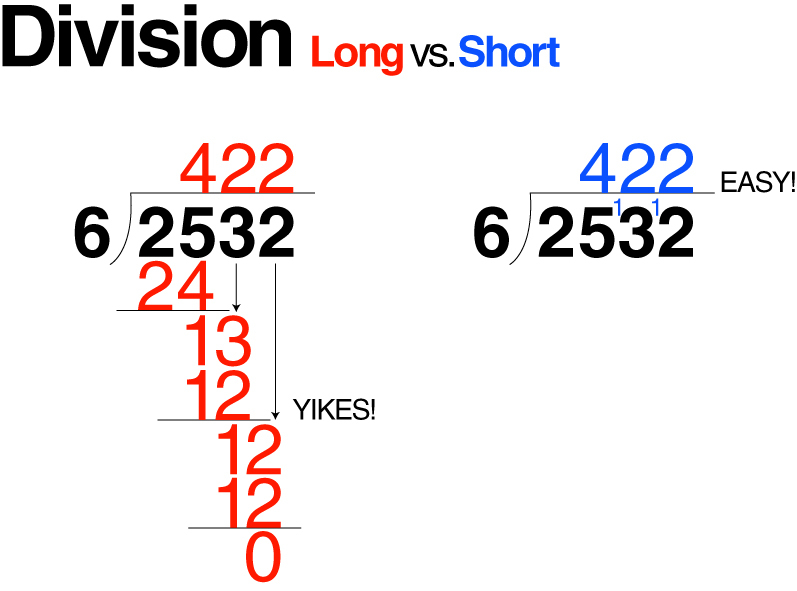 Having trouble with long division, simplify it! This simple trick comes from Math Guide. 5. 6 x 2 = 12, No remainder!